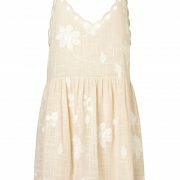 The Lacey Slip Dress by Steele is a feminine dress crafted from a luxe textured cotton with contrast embroidery. 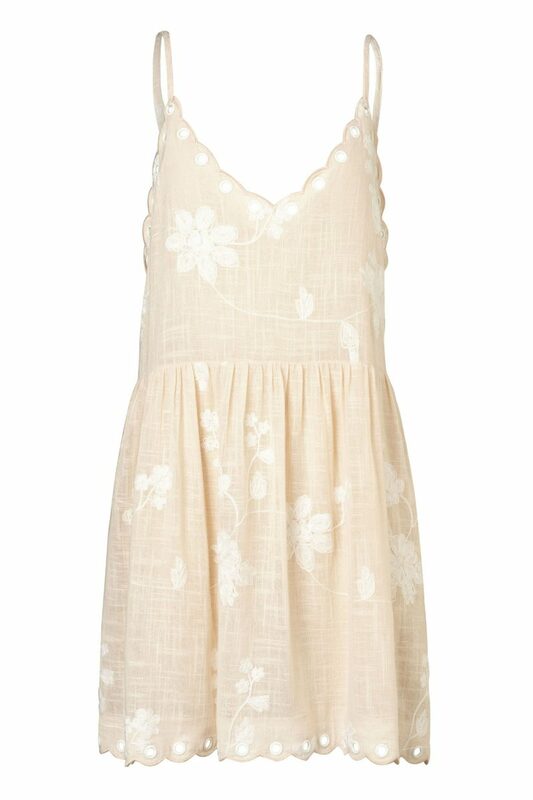 Featuring intricate contrast eyelets, finished off with a flattering scalloped hemline and V neckline. 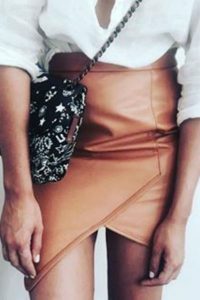 The skirt has a slight gathering with lining underneath.